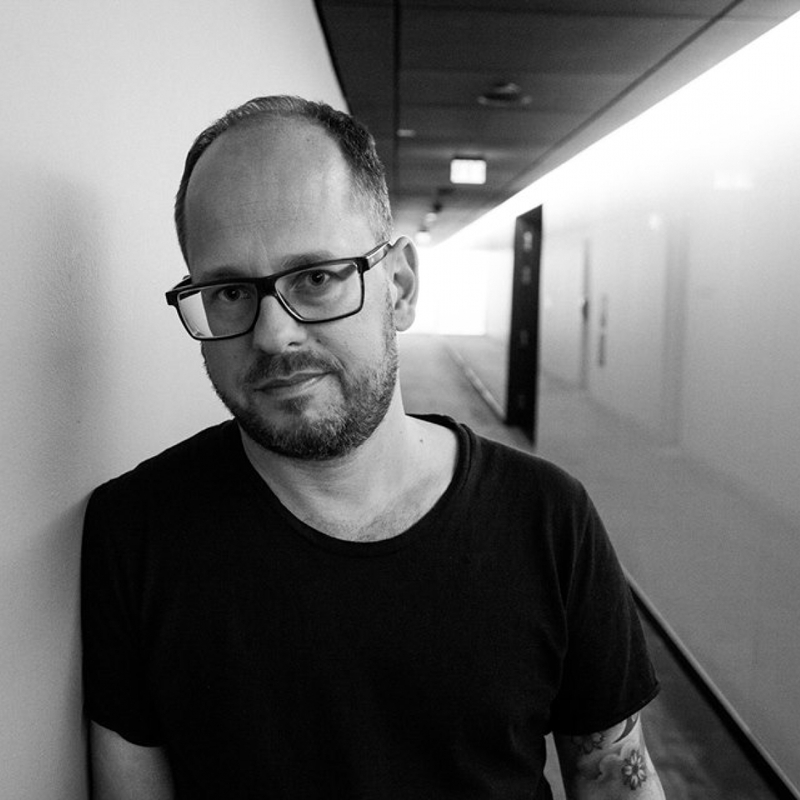 Oliver Huntemann	has been featured once in our huge lineup of shows. We hope to ticket their next event. In “Brighter than the sun“, the English music theorist Kodwo Eshun depicts the birthplace of Kraftwerk, Dusseldorf, as the “Mississippi Delta of Techno“. Huntemann’s tracks may well have dragged themselves out of the same primeval soup, but it was the far north which fired them with the necessary steel for clubland. The resulting creations are linear, free of fancy, charmingly direct. One particular London arbiter of taste sought to label the nature of his skeletal sound as “bare and striped back to the metallic core“ – whereby Huntemann’s reduction does not end in thin minimalism, it draws attention to the core itself. Less is more to the max. The only luxury is a little dirt.